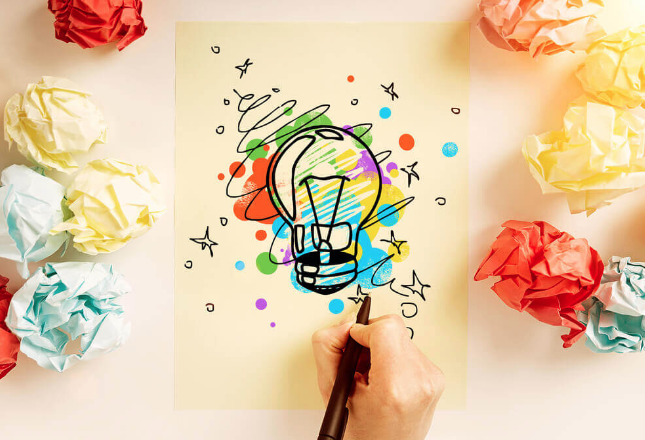 This Fast Company post by author Ekaterina Walter addresses how to maintain and apply an active imagination into your adult life. To do this, we must become provocative. Graffiti artist Erik Wahl says you can become more provocative “by constantly looking for obstacles to growth and opportunities for progress regardless of your daily duties—you can provide your company with a measure of critical preparation it doesn’t currently have.” Wahl distills the importance of the artist in the fact that the artist doesn’t wait until (s)he is directly provoked but provokes her/himself and those around her/him. This process helps bring about the improvement of vestigial ideas or processes within your company that have been reinforced by their normality. 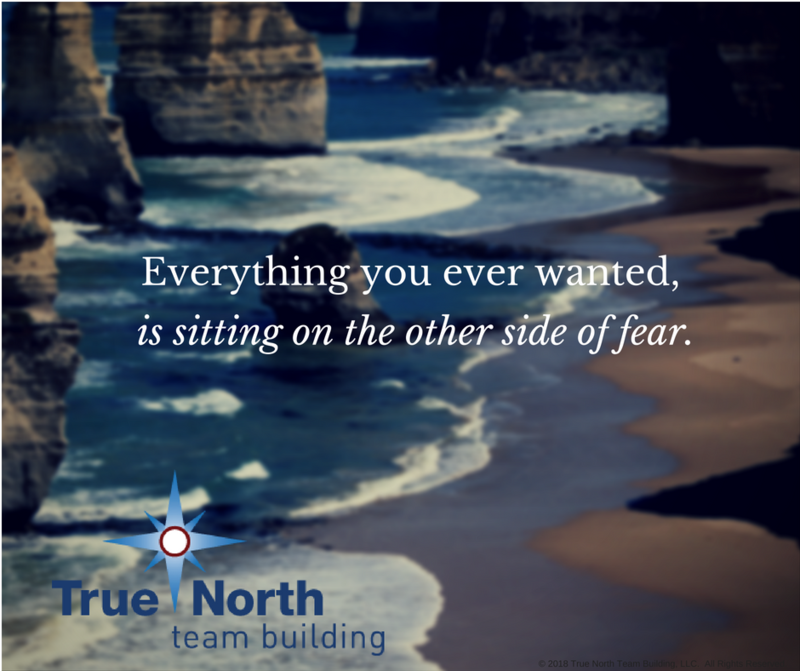 True North Team Building offers many Learning programs that can help your company to become more curious which in turn stimulates the rethinking of old ideas. We love when groups want to work with cardboard. It really is about “Thinking About the Box.” The beauty of working with cardboard is it is great for experimenting, innovating, problem-solving, prototyping, collaborating, creating, inspiring, and so much more. Check out our programs that include cardboard: Row Your Boat Regatta , The Giant Book Project, and Shore to Shore Bridge Build. We have many more creative cardboard programs that aren’t on our website – please call us if you would like to know more. 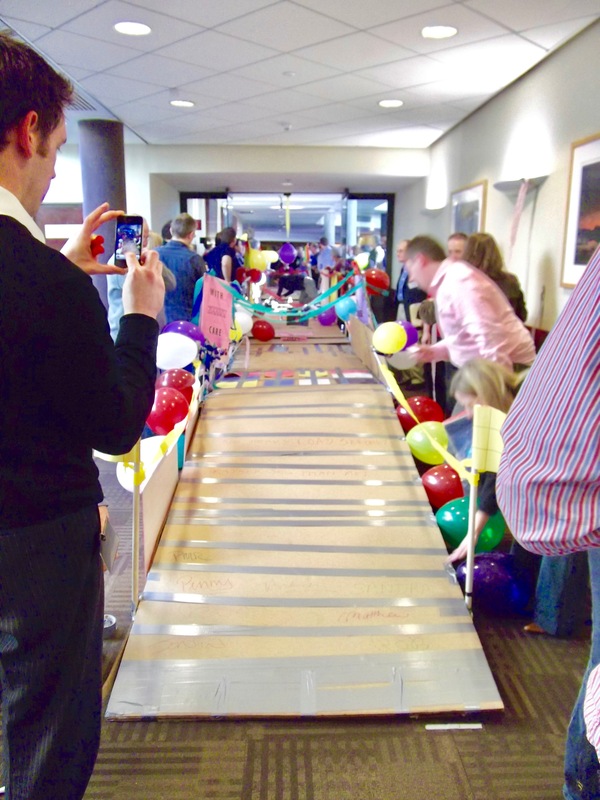 Let’s get your team building something incredible, out of cardboard! The Forbes article “What Oprah Can Teach Us About the Power of Asking Questions” focuses on the benefits of the simple act of asking constructive questions and, how asking questions can benefit a company’s productivity. Simply asking a question encourages others to contribute and be creative. It is an inclusive approach to business. Further, asking questions along the lines of “how could our product be even more useful?” can engage one in thinking through the viewpoint of one’s client, customer or end user. This avoids excessive valuing of one’s own interests – it provides a more balanced approach to problem-solving. Asking questions helps one let go of the need to prove one’s own worth, and the need to have control. 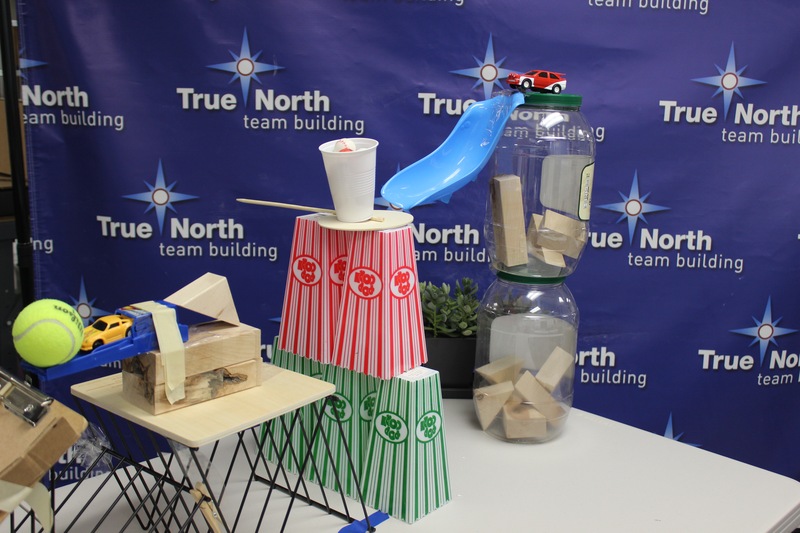 True North Team Building offers plenty of programs that allow practicing healthier communication skills, including recognizing the value of questioning. Some examples are Chain Reaction, Shore to Shore Bridge Build, Experiential Challenges, and many of our culinary programs.